FoRS – Czech Forum for Development Cooperation is a platform that brings together Czech nongovernmental and nonprofit organizations, academic institutions and other actors who are focused on international development cooperation, humanitarian assistance and global development education. The vision of FoRS is the world where there exist conditions for dignified life, and where human rights, as well as the principles of sustainable development, are promoted. FoRS works to improve quality and sustainability of life of people from all around the world, as well as from the Czech Republic. Moreover, it tries to increase effectiveness of development cooperation. In addition, FoRS enforces mutual interests of its members and contributes to the development of its members’ expertise, and creates space for their mutual cooperation. Since its establishment in 2002, the number of its members and observers has increased to 44 organizations in 2017. FoRS releases an annual report – The View of FoRS – Czech Forum for Development Cooperation on the Czech International Development Cooperation. 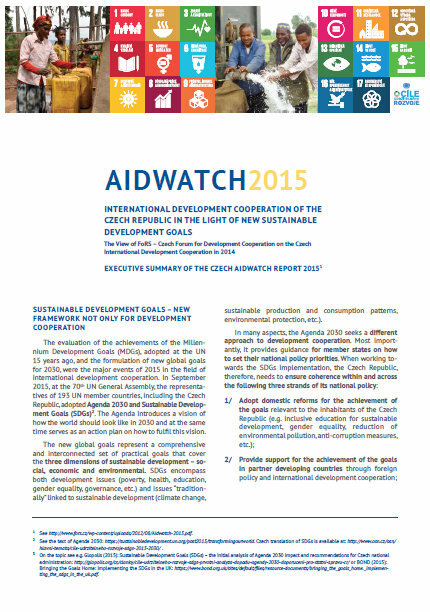 Executive Summary of the Czech Aidwatch Report 2015 could be downloaded from here. 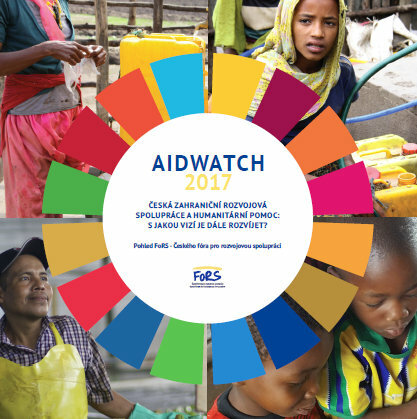 The most recent issue of Aidwatch 2017 is currently being translated to English (you can download the Czech version of Executive Summary here). It monitors key processes that are related to development cooperation, humanitarian assistance and global development education at Czech and EU levels. It forms joint statements on development and humanitarian issues. It is a partner to the state administration in development and humanitarian issues. 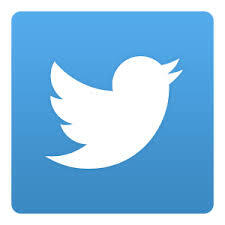 It is a part of international networks. It is a source of information related to development cooperation, humanitarian assistance and global development education not only for its members and observers. It carries out analysis and research of development and humanitarian issues. It organizes educational events, expert and political discussions for a wide range of actors. It promotes cooperation and the sharing of good practices among its members and observers. It defines mutual standards (for example FoRS Code of Effectiveness) and motivates its members and observers adhere to them. It cooperates with academic, private and state sector. It is a member of many networks (in the Czech Republic for example Česko proti chudobě/Czechia against Poverty and Česká klimatická koalice/Czech Climate Coalition). Moreover, it is a partner of European confederation of NGOs for humanitarian assistance and development CONCORD that unities nearly 2,600 European organization. Members and observers of FoRS work in a field of development cooperation and humanitarian assistance not only in Africa, Asia, and South America but also in Balkan and in the Eastern Europe. They work in the areas of education, health, support of civil society, agriculture, human rights, etc. Furthermore, in the Czech Republic, they are engaged also in the area of global development education and area of public awareness rising. Afghanistan, Angola, Bangladesh, Burma, Democratic Republic of Congo, Ethiopia, Guinea, Georgia, Haiti, India, Cambodia, Kenya, Kosovo, Moldova, Mongolia, Somaliland, Serbia, Syria, Ukraine. Vietnam, Zambia and many others.